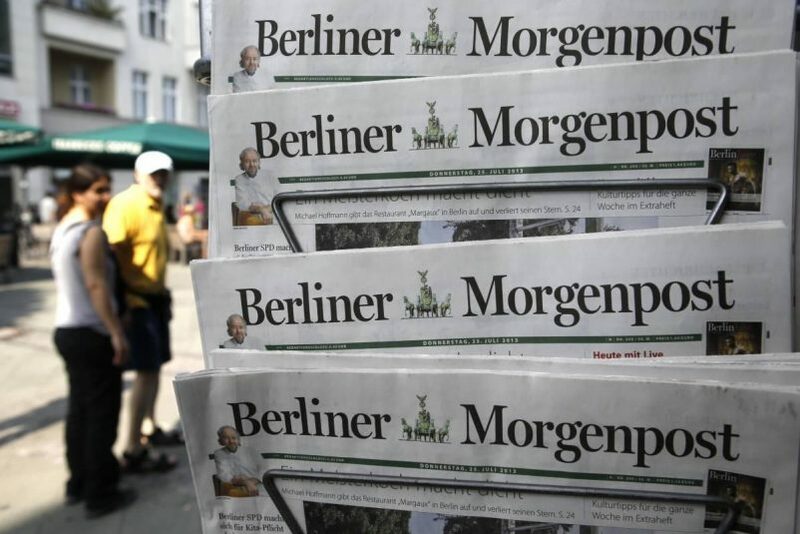 The local "Berliner Morgen Post" published an article about the the Technical University of Berlin team headed by Professor Sahin Albayrak digitizing the roundabout at Ernst-Reuter-Platz across the Straße des 17. Juni to the Brandenburg Gate. As the full article is in German, the paragraph below provide you with a short summary of the relevant parts of the article. "The team of Professor Sahin Albayrak at TU Berlin does not only focus on improving the vehicle perception through on-vehicle sensors but also focuses on enriching the autonomous driving through digitizing the streets. For instance, an autonomous vehicle drives beside a truck, will be able to percept the partial environment and on-vehicle cameras, radar and other sensors will be "blind" to other half of the environment. "No matter how many sensors you install, half of the field of view is blocked," says Manzoor Ahmed Khan, technical director of the TU project and research director at the DAI Laboratory (Distributed Artificial Intelligence). Sensors and compute infrastructure on the roadsides and the cloud in the background, which knows the overall situation, should compensate for this and transmit relevant information to the vehicle. The Straße des 17. Juni with its busy roundabouts at both ends is an intelligent, fully digitalized test track realized by the TU Berlin researchers. In order for all the data to be transmitted quickly and processed immediately in complex, dynamic traffic, the future 5G mobile communications standard is needed. Because of this, in a newly started EU project, 5G-MOBIX, the test road of Berlin is to be equipped with 5G technology. This provides with multifold advantages: the data throughput is expected to be a thousand times higher than the currently used communication technology, which is necessary for scenarios where video streams are communicated to the vehicles and also for several parallel events. With 5G deployed, the reaction times will also be improved i.e., the reaction times will then fall in the range of around a few milliseconds, whereas 4G only reaches ten milliseconds." To read the article in German, please click here. 17. 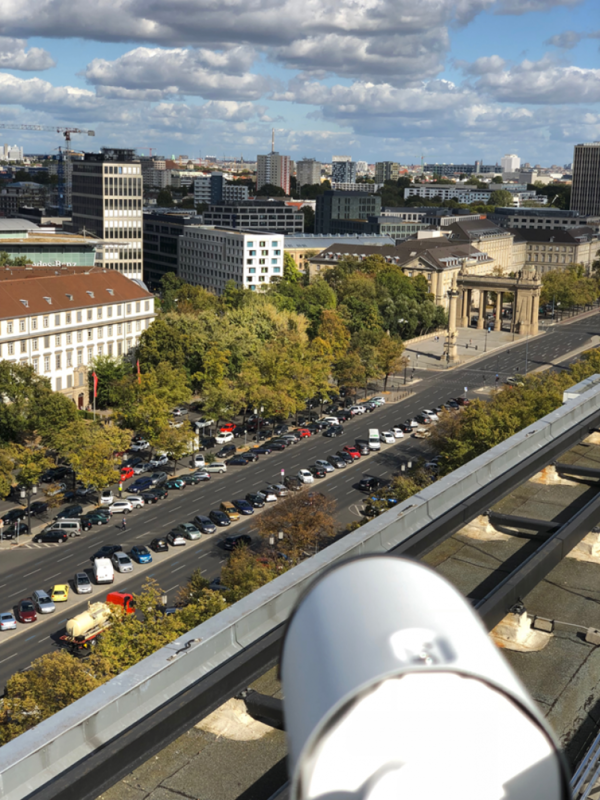 Juni street in Berlin, where 5G will improve the data exchange between autonomous cars and stationary sensors. This project has received funding from the European Union’s Horizon 2020 research and innovation programme under grant agreement no 825496.